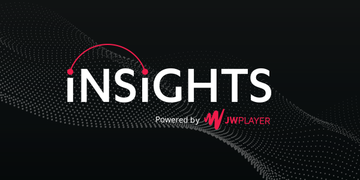 Meet the JW Player team at upcoming events. 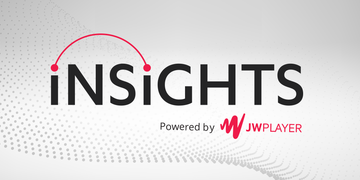 Insights is the leading conference for digital leaders to explore innovations in video. Join us for a lively day of conversation and networking, and hear from industry experts on the future of video. 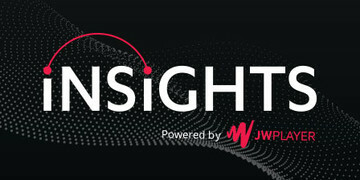 The JW Team is heading to Vegas! 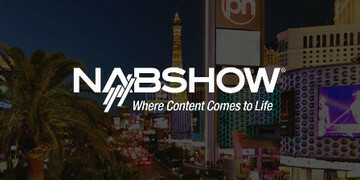 This year we are at Booth 10121 in South Upper Hall and will be hosting a cocktail party on Tuesday, April 9th. 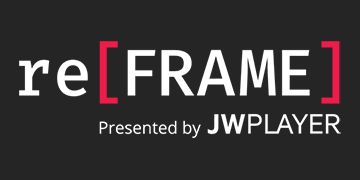 re[FRAME] is a video tech conference for engineers brought to you by JW Player. Engineers will share their challenges and the technical solutions they have built for online video. 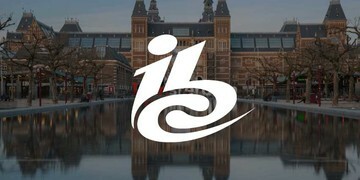 Check out footage of Brian Rifkin's panel at IBC Content Everywhere Stage "How to Fix Video Advertising: Innovation in Programmatic Advertising and Monetisation"
Insights 2018 was a massive success, we explored everything from video intelligence and machine learning to monetization strategies and actionable analytics. 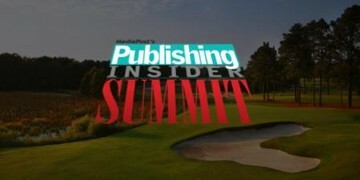 It was a full day of discussions, panels, fireside chats, and keynotes with 300+ industry guests. The night ended with a live concert by St. Lucia at Tom Colicchio's Riverpark.